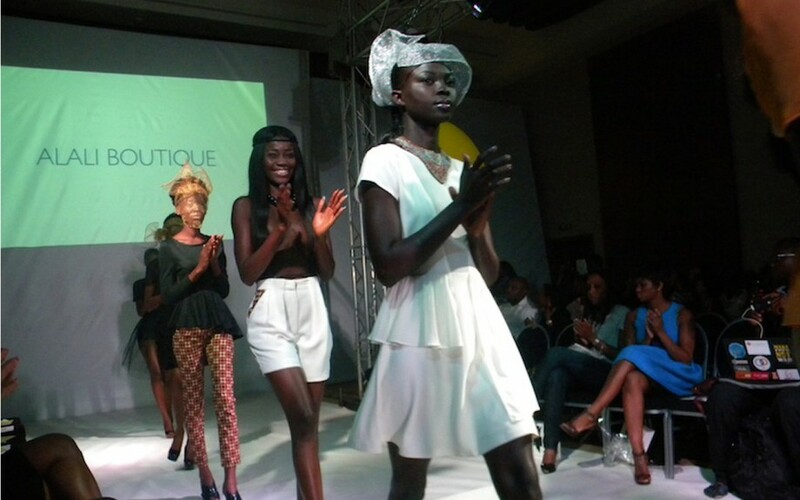 Home African Fashion News About Ghana Get All Updates On Ghana Fashion & Design Week 2013 Right Here!!! Get All Updates On Ghana Fashion & Design Week 2013 Right Here!!! 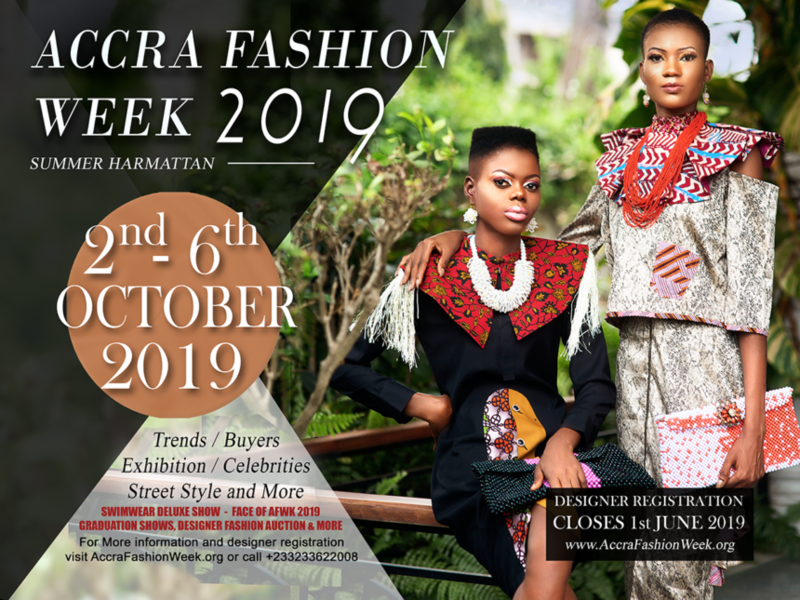 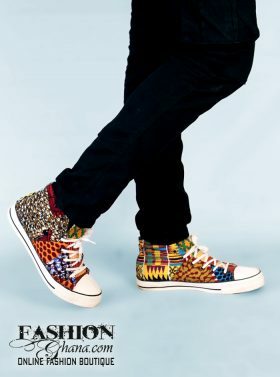 Ghana Fashion & Design Week 2013 kicks off tomorrow, and when it comes to Ghana fashion there is one place you can trust to get the latest updates at, FashionGHANA.com. 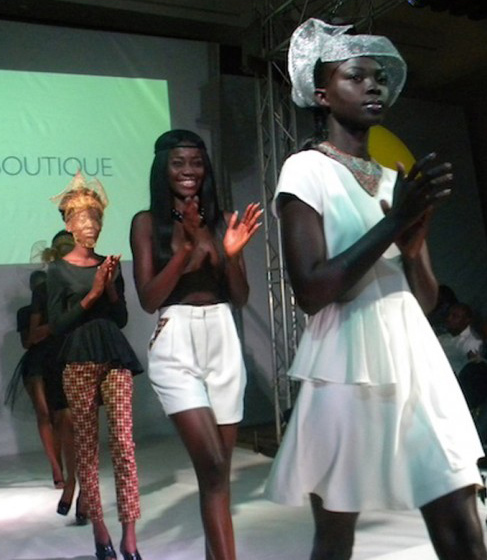 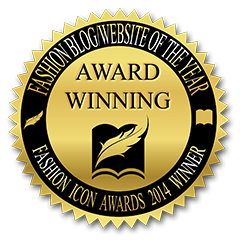 This also marks a great moment because it is indirectly FashionGHANA.com”s one year anniversary. 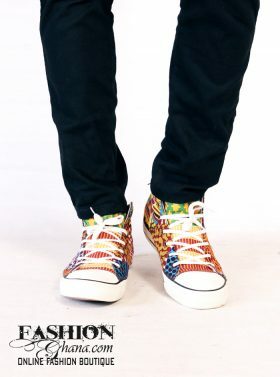 It might be hard to put a finger on the anniversary of FashionGHANA.com is, we began filming whilst our website was being developed, and the first show filmed was Ghana Fashion & Design Week 2012. 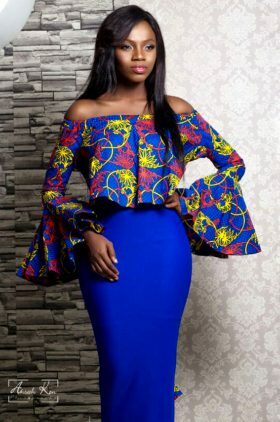 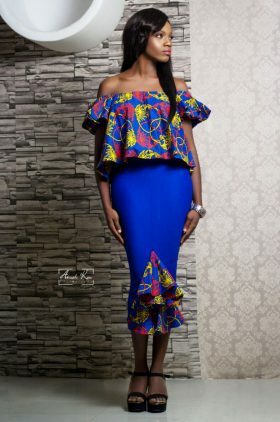 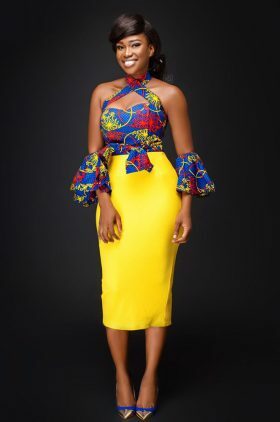 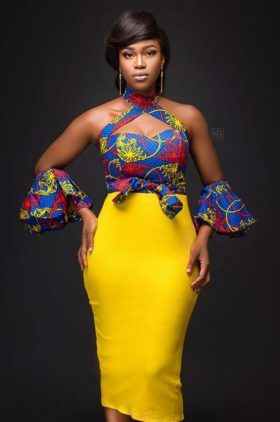 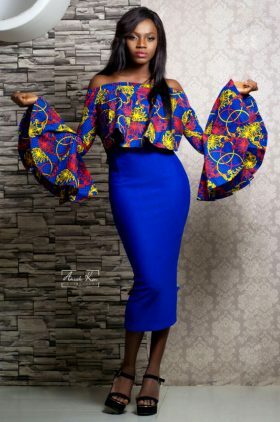 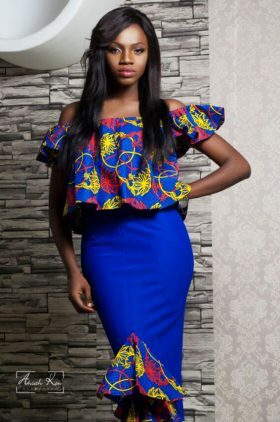 Till today we are astonished of what we have accomplished and how we have influenced the world of fashion, African Fashion and especially African Fashion blogging. 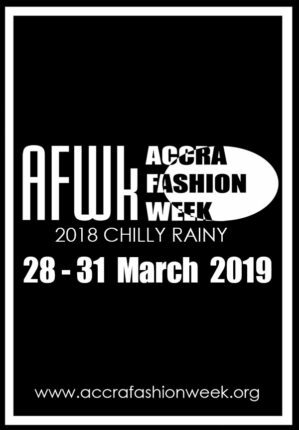 Anyways, it is very simple, we will bring major updates as we usually do on the side panel, but if you wish to get even updates on the happenings, simple just click on the notice at the top, which will open a whole host of Ghana Fashion & Design Week 2013 coverage. 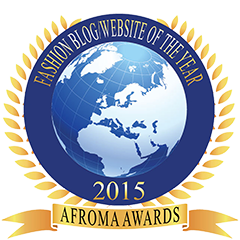 Catch Up On Last Year!